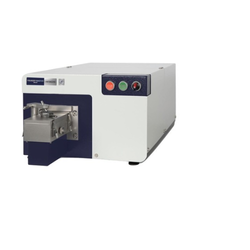 Prominent & Leading Manufacturer from Mumbai, we offer spectrometer foundry master smart. A spectrometer is a scientific instrument used to separate and measure spectral components of a physical phenomenon. Spectrometer is a broad term often used to describe instruments that measure a continuous variable of a phenomenon where the spectral components are somehow mixed.